You may not think it, but our nails serve a multitude of purposes. They are an important part of our body’s overall functioning. Our nails play an integral part in diagnosing health conditions and ailments. For example, psoriasis can be detected through the indication of tiny spots or small pits on the nails. Other signs of serious health conditions are red lunulas, a pair of white lines, spoon nails and clubbing. What Makes Up The Nail? The hard substance that constitutes a nail is known as Keratin. Meanwhile the nail itself is made up of a number of parts. They are the hyponychium, perionychium, cuticle, nail plate, nail bed and root each of which serves a specific function. For example, the cuticle or eponychium serves as a protective cover that prevents bacteria from penetrating the region between the skin and the nail. Most people view this area as that part of the skin where ingrown nails and hangnails are seen. As such, the nail is a very important and integral part of the skin. Well-kept nails are an important part of our grooming process, be it acrylic or simply painted. This has spawned the design and creation of thousands of nail accessories, nail grooming equipment and treatments. In fact many of us accumulate so many accessories and nail products over time that we need special nail racks to organize them, follow this link for an example. Even if you’re pushed for time, you can make a significant difference to your nail health with a few, simple tweaks of your daily beauty routine. Firstly, clean your nails and moisturize your hands daily. Pssst…if you’re looking for a natural solution, give Natural Almond Oil a try! 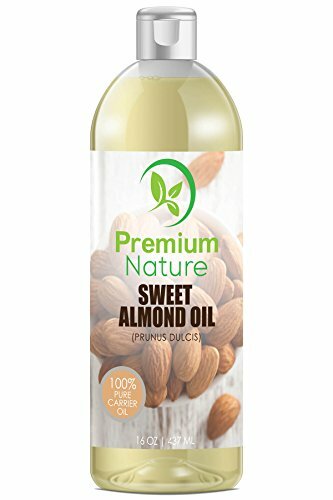 My favorite is the 100% Natural Almond Oil by Pure Nature. Filled to the brim with antioxidant properties, Almond Oil acts as a fantastic cleanser. A gentle soak is enough to dislodge all of the dirt from your hands and under your finger nails. It contains Vitamin A, which is integral to keeping your skin healthy and rejuvenated. Next, follow up with a gentle restoring cream for your nails and cuticles. These contain some of the most sensitive parts of the skin, so it’s important that you pay them extra attention. 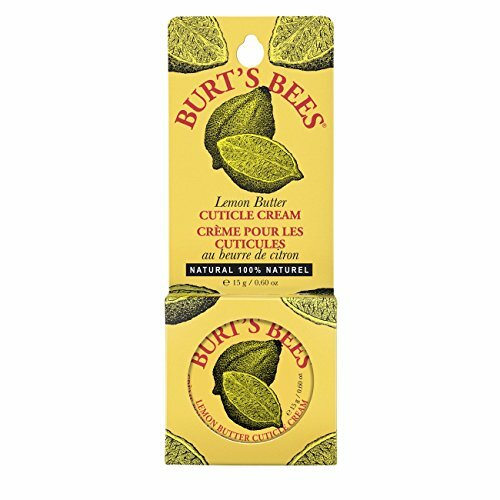 Keeping with the natural theme, I’m obsessed with the Burt’s Bees 100% Natural Lemon Butter Cuticle Cream. The fresh lemon-y scent is so divine that I wish I could bathe in it. When it comes to the actual amazing properties of this creme, it’s up there with the best. It provides deep moisture for you nails, cuticles and hands. I find that my skin has a healthy glow after only a few applications. Since it’s a 100% natural product, this gorgeous cream can be used on other parts of your body too. Amazon sell multi-packs, which is just as well, as once you try it – you’ll want to order it again.